This week, the ICG welcomes a new member of staff Andy Lundgren. As a new Reader in Gravitational Waves, Andy kick-starts our new initiative in gravitational wave science; helping to bolster the G in ICG! 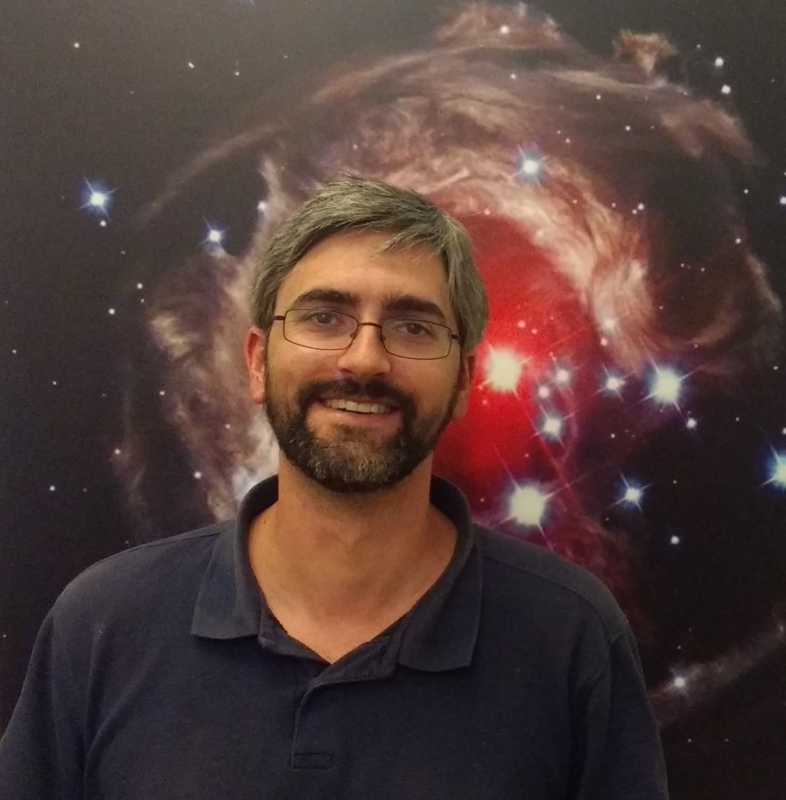 Andy joins us from the Albert Einstein Institute (AEI), Max-Planck-Institut für Gravitationsphysik Hannover and leads the detection characterisation of LIGO. Here is a video of Andy explaining the first detection of LIGO back in 2015.